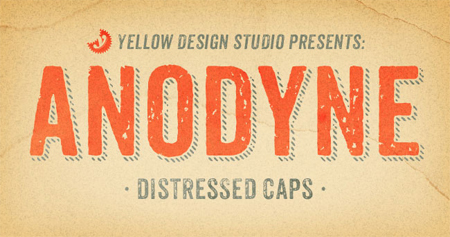 Anodyne will add a ton of distress to your life, but in a good way. 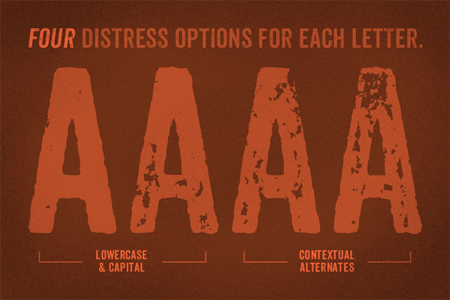 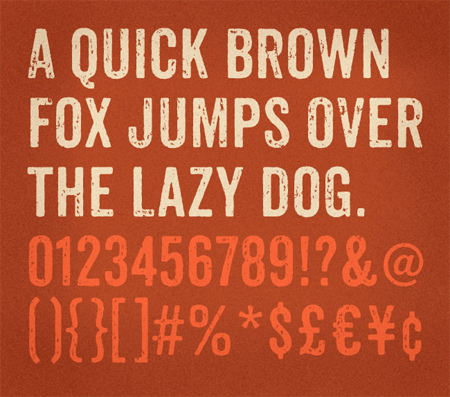 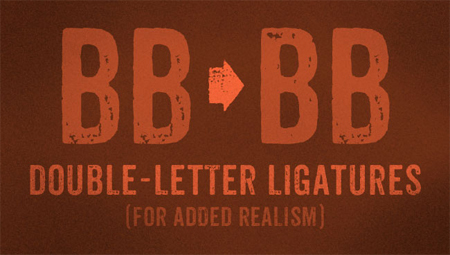 This beautiful, original, all-caps font from Yellow Design Studio offers up a collection of 6 distressed fonts. 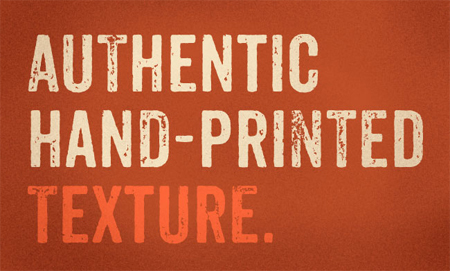 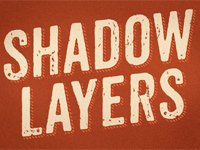 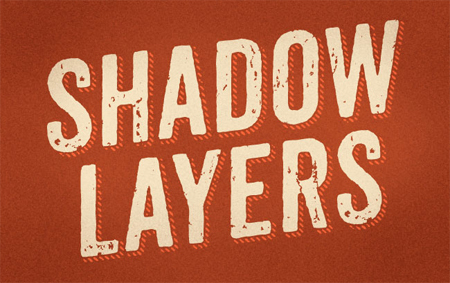 This bundle includes hand-printed texture variations, multiple styles, contextual alternates and multi-language support. 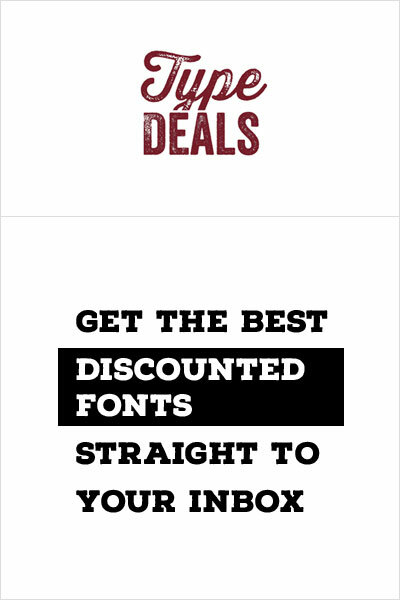 Best of all, for a real limited time, you can save over 75% off the regular price by picking up this font pack from Mighty Deals!